Throughout his long career at the core of the original Britbike industry, designer Bert Hopwood rarely made a monstrous mistake. However, you’d have to say that the unit construction ‘high cam’ 250 Jubilee was far from his finest hour. It undermined Norton’s reputation for solid engineering and superb steering, and the reputation of the lightweight twins remains besmirched in some circles. Happily, this provides an excellent opportunity for the savvy shopper today. That’s because prices of the completely competent Navigator tend to be depressed by its association with the troublesome Jubilee. 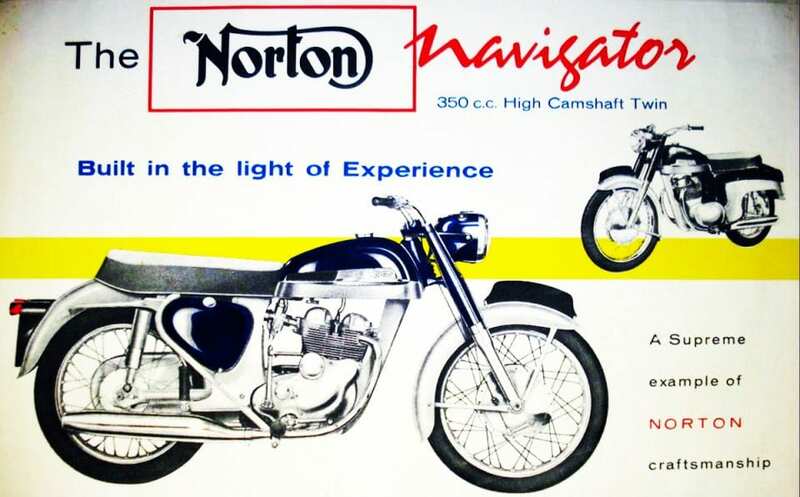 So the Navigator 350 offers many of the benefits of Norton’s beefy, big-bore twins, at less than half the price of a featherbed Dominator. 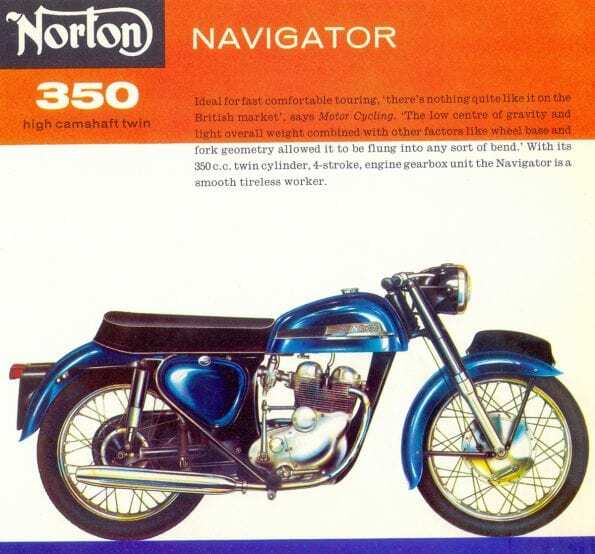 Introduced for 1961, a year after the Jubilee, the Navigator was the very first bike to be built on the Norton production line at Plumstead. 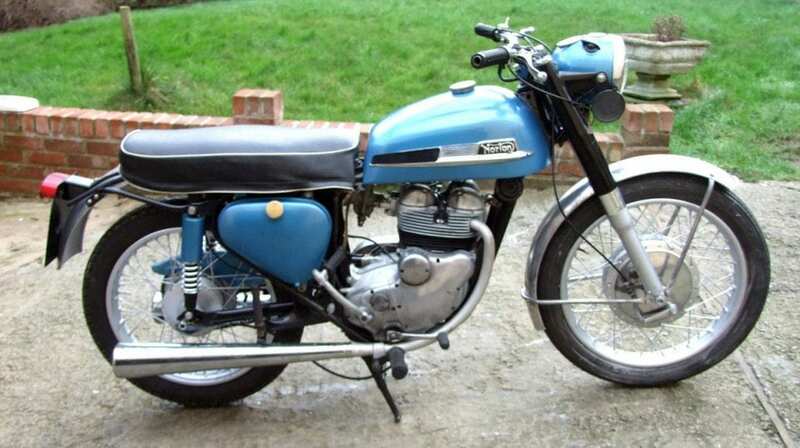 With the 349cc model, the firm addressed almost all of the 250’s troubles and produced a very fine lightweight four-stroke twin. 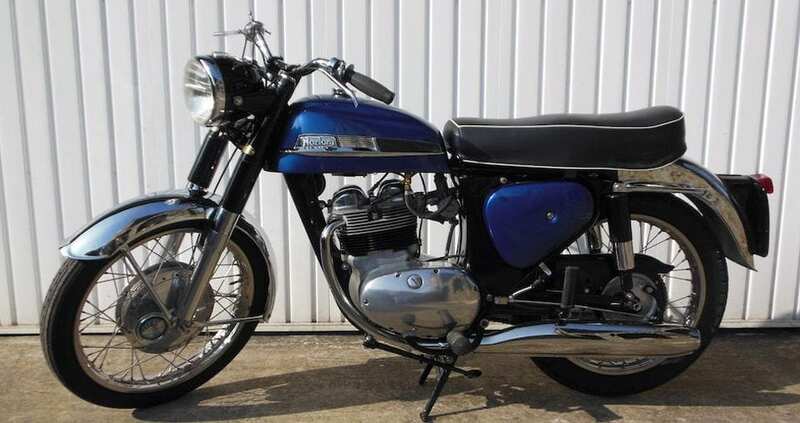 The frame was strengthened, Roadholder forks arrived with a full-width hub and 8-inch brake, and power rose to 22bhp while the revs required to extract that fell to just under 7000rpm. 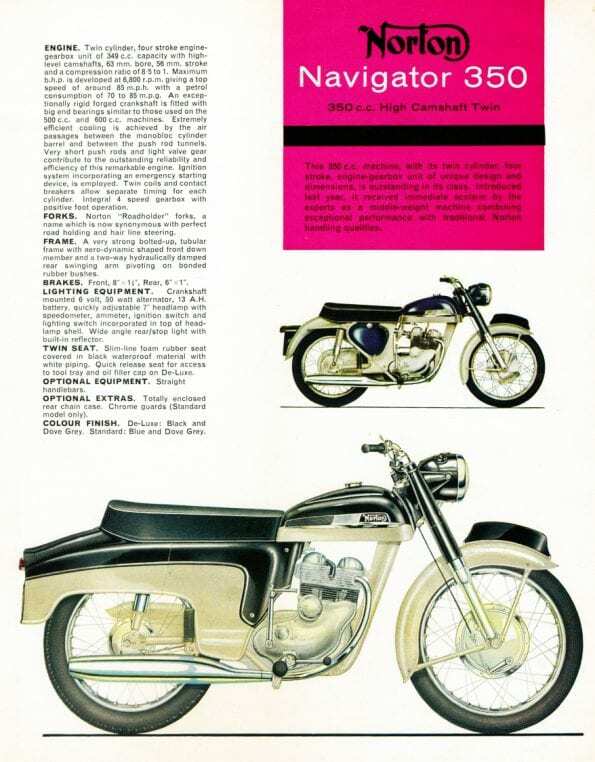 The Navigator weighed only a few pounds more than its 250 sibling, and is altogether a more substantial machine – a serious motorcycle, you might say. Long-term Navigator owner Andy Sochanik is inclined to agree. 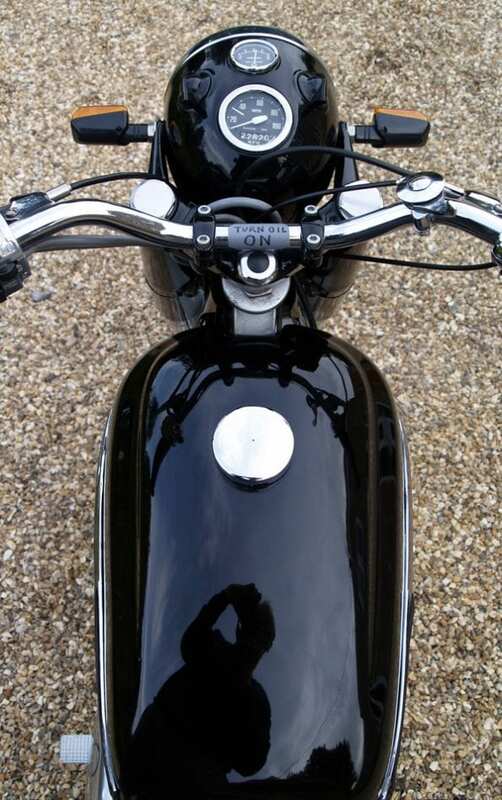 He bought his 1964 Navigator back in 1972 and says it’s ‘comfy and easy to ride’ with ‘good roadholding.’ Over the years the engine has needed two rebuilds, which Andy accomplished with his own fair hands, swapping pistons, rings, mains and big ends. It hasn’t needed a rebore, but Andy did get the crank reground. The timing slipped twice but that’s ‘an easy roadside repair – takes 15 minutes or so.’ The only time he’s had to call on external aid was when a tyre blew. ‘It’s been on an RAC lorry once only, and that was ’cos I had to catch a ferry,’ he explains. There are normally many more Jubilees offered for sale than Navigators. Be patient and hold out for the 350 unless you intend to travel very few miles at fairly low speeds. 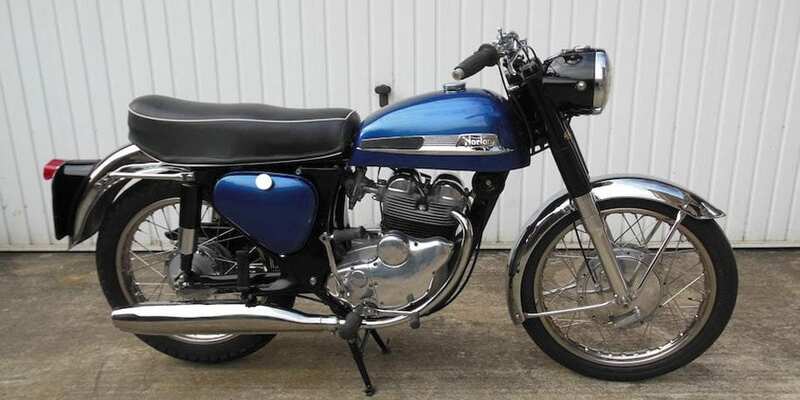 Sensibly modernised, ready to ride 350s with a squeaky-clean MoT can be found for between £2500 and £3000: really handsome examples fetch around £3500 and cheap-n-cheerful ‘needs recommissioning’ bikes go for under two grand. Roadtesters back in the day claimed to have seen speeds close to 90mph aboard the Navigator, but they didn’t have to mop up the mess afterwards. 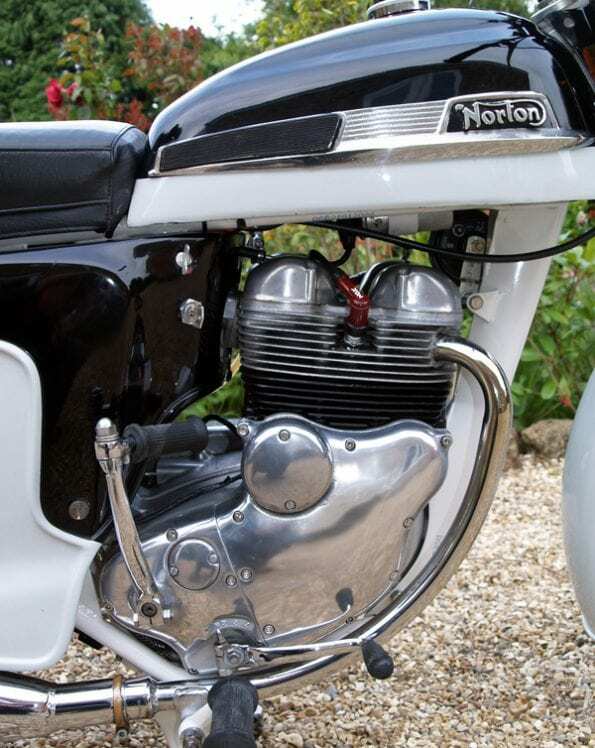 The high-cam short-stroke pushrod motor is pretty peppy, but it doesn’t deliver the same gruff punch of Norton’s big twins. 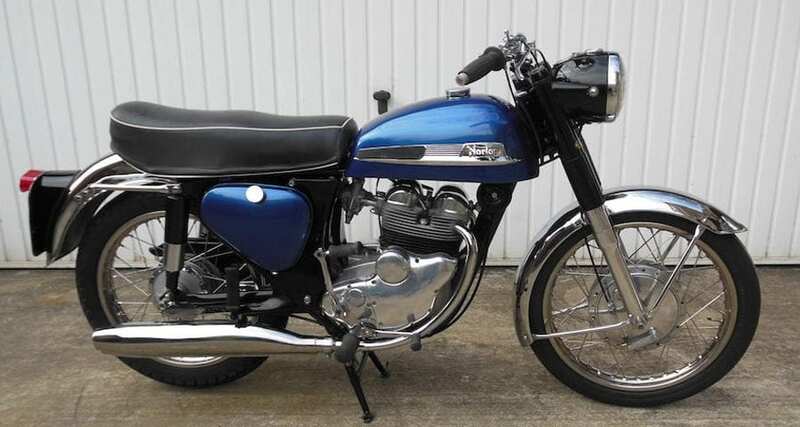 It feels rather more modern in many ways, so riders who are familiar with Japanese machines may well find it easier to adjust to a Navigator than dyed-in-the-wool big Brit thumper enthusiasts. If you intend to tackle regular maintenance yourself then you shouldn’t struggle; Hopwood was quite proud of his top end design which facilitated quick and simple valve adjustment, and even the full-dress versions have a QD rear wheel. 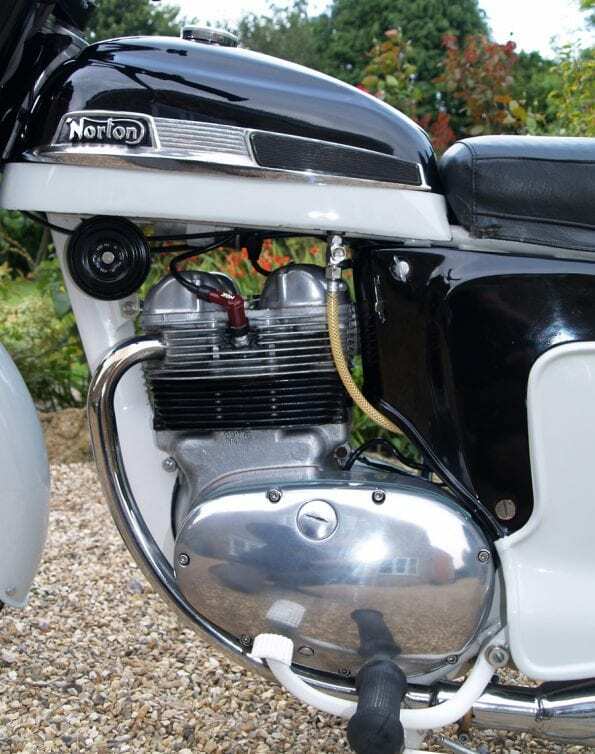 Spares are offered by one or two marque specialists and the excellent Norton Owners’ Club scheme, and where components were shared across the AMC range then they’re easier to acquire.